WE ARE A LEGION. OUR NATION KNOWS NO BORDERS. OUR TRUE NATION IS THE DIASPORA. TRACE has designed a comprehensive 360° branded environment to engage with its audience, anytime, anywhere, on any device. 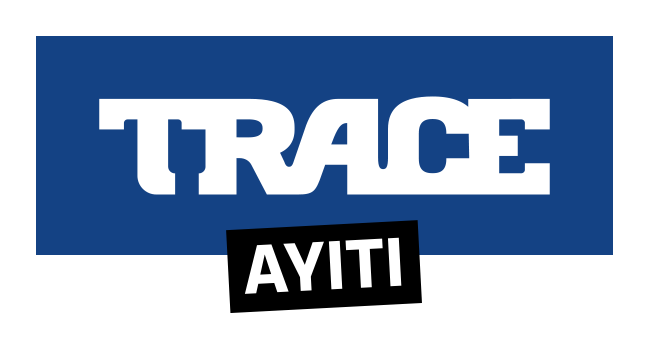 Through 21 pay TV channels, 6 FM radio stations, over 30 digital and mobile services, and original content TRACE reaches more than 60M paid subscribers and 200M viewers, listeners and mobile users in 160 countries.